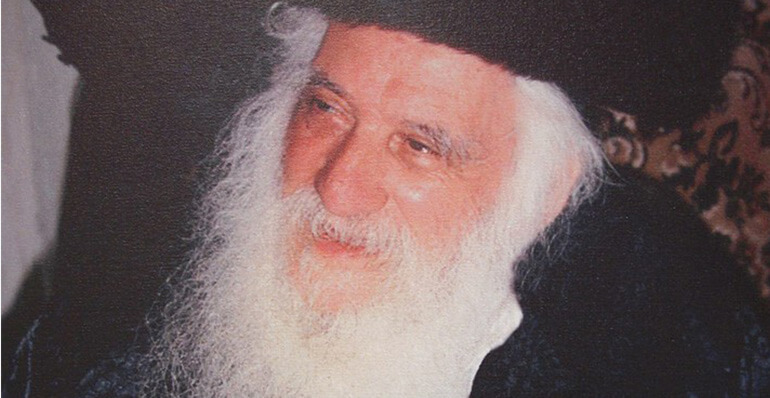 Yad Ezrah Chessed Organization was founded by the Jerusalem-based Tzaddik, Reb Asher Freund zt”l. He was a genuine pioneer of Chessed. Before the mid-nineteen hundreds, Reb Asher singlehandedly saved entire families from hunger and starvation. 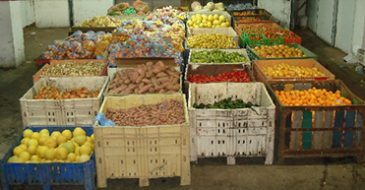 One example of his messirus nefesh to help poor families was that he collected leftover produce from the “shuk” and discreetly delivered the food to their doors in the middle of the night. Yad Ezrah was a direct outgrowth of this selfless act, which in turn led to the establishment of Yad Ezrah’s multi-faceted Chessed programs. Yad Ezrah is now a multi-branched umbrella organization with diverse targeted assistance based on the life cycle of the recipient. It serves as a support system for thousands of hard-working families who are unable to fully provide for their monthly needs due to various circumstances. Yad Ezrah also helps emotionally challenged individuals in their struggle to cope and return to living a normal life. 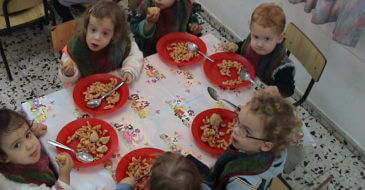 The result is family stability and the inspiration to become part of a society that gives back to the community. Every so often, Yad Ezrah receives shipments of quality clothing, winter coats, shoes for children, winter covers and quilts, and more from our caring supporters. These basic and costly items are made available, free-of charge, to the poor. Yad Ezrah also extends spontaneous assistance during strenuous and emotionally draining circumstances, such as to soldiers during war times and to the general population under enemy fire.